The following models are included in this offer: Motorola XPR 7350e, Motorola XPR 7380e, Motorola XPR 7550e and the Motorola XPR 7580e. The following models are included in this offer: Motorola CP200d. The following models are included in this offer: Motorola EVX-261. YOUR REBATE: $15. Volume Discount: Buy 10 CP200d radios and get an additional $350 discount when you trade-in 10 eligible units. 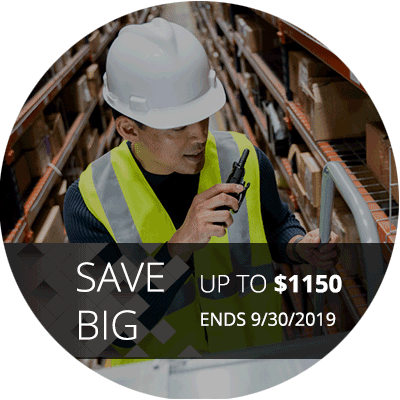 The XPR 3000e Series radios deliver analog and digital voice capabilities, with support for basic systems and a feature-set geared to maximum workplace efficiency – including Wi-Fi for remote radio management. 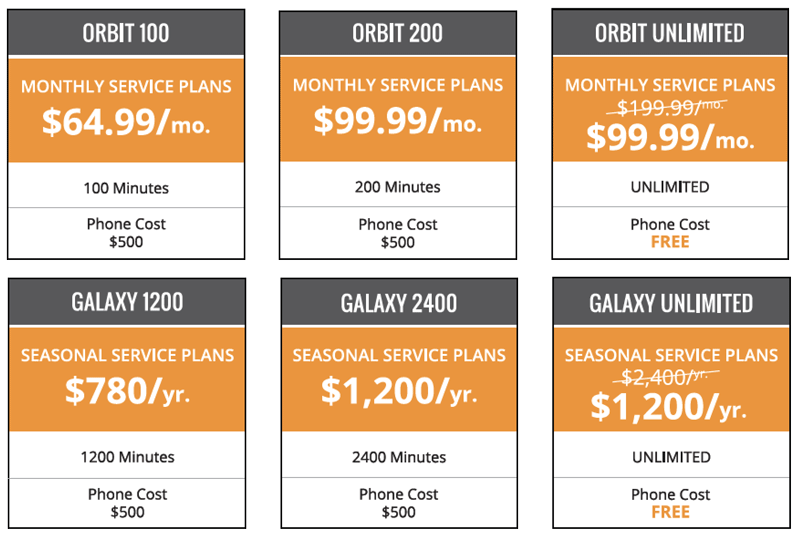 Give us a call at (800) 288-4505 to get your FREE GSP-2900 or Sat-Fi today when you activate on an Unlimited plan. 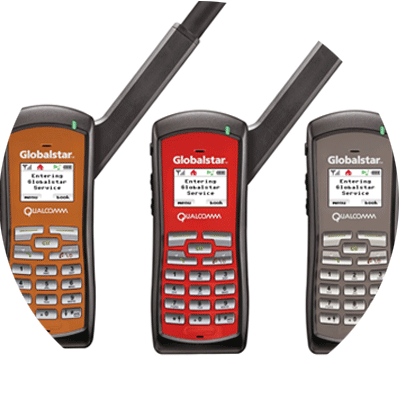 *GSP-2900 and Sat-Fi Promotion offers Free Globalstar Satellite Devices up to $1700.00. A free device is contingent upon customer signing a 12 month service agreement on an Orbit Unlimited or Galaxy Unlimited airtime plan. *Some restrictions apply. Contact us for full details.